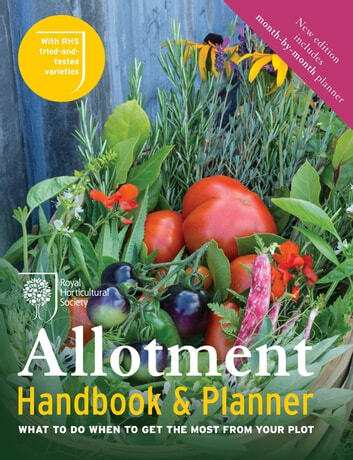 Written by the Royal Horticultural Society's foremost fruit and veg experts, RHS Allotment Handbook & Planner provides the lifestyle-changing advice that gardeners need for growing a year-round supply of healthy, edible crops for their garden. With RHS tried-and-tested varieties, this book covers what to grow, how and where to grow it. Exploring best practice growing advice, allotment life and its numerous benefits, this book also includes a month-by-month calendar of tasks to guide gardeners through the year.